Happy spring day! At Travelstart we’re celebrating fabulous free and fun things to do this Heritage month to celebrate our beautiful country. South Africa is teeming with natural resources, friendly people and diverse cultures and September is the month for celebrating our heritage. 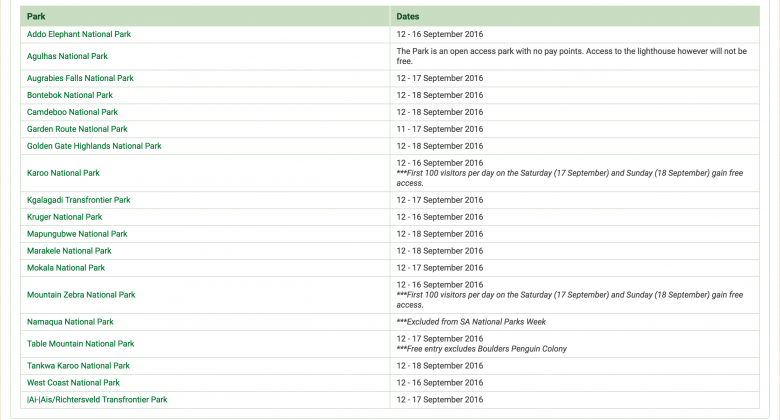 Pack a picnic, grab your family and friends and head out to one of 19 SA National Parks offering a week’s free entrance. Remember to bring along proof of identity to gain your free entrance. Important to note: The Mountain Zebra Park is limited to 100 free visitors per day on Saturday 17 September and Sunday 18 September as is the Karoo National Park. Also Namaqua National Park is excluded from the special as is Boulders Penguin Colony and the Agulhas lighthouse. From the 21 to the 27 September all 11 of the Iziko Museums are offering free entrance. are all free to enter for this week. Iziko is an isiXhosa word meaning ‘hearth’, which embodies the organisation’s vision of African museums of excellence. Important to note: The Iziko Planetarium, Bertram House, Michaelis Collection (Old Townhouse), William Fehr Collection (Castle of Good Hope) are all closed for renovation and restoration until 2017. Rust en Vreugd offers a restful garden retreat just off busy Buitenkant street, what a lovely way to spend a lunch break in spring. 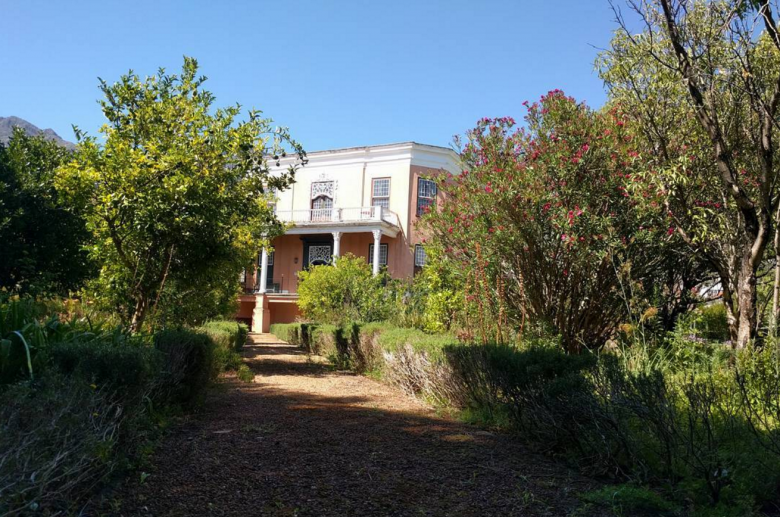 On Heritage Day on the 24th September don’t miss Fatima Sydow’s Cape Malay Cooking in the Bo-Kaap Museum from 11am to 11.45am and 12.15pm to 1pm and the Amazing Race held at Groot Constantia Estate from 10am to 4pm. 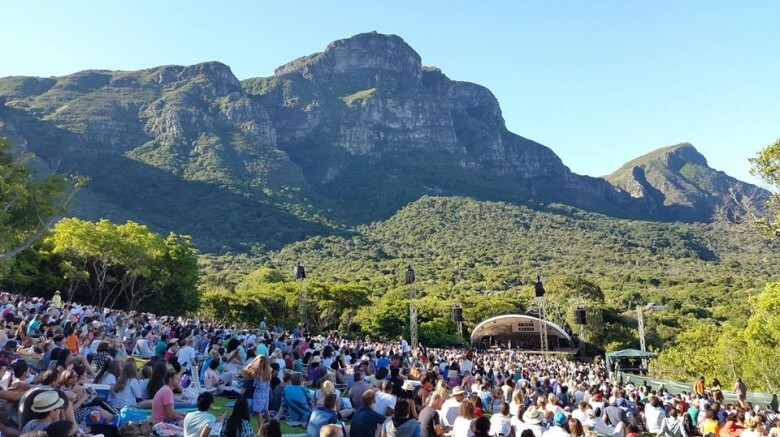 Nothing spells out summer in Cape Town more than the Kirstenbosch Summer Concerts Series. The initial line-up is out and we can hear lovely summer evenings of music in the botanical gardens calling our name. Check out the line-up below. So keep those dates open. The rest of the line-up and ticket sales have not yet been announced, check back here to find out when they are. Gates open at 16h00. Concerts are held between 17h15 / 17h30 and 19h00 and go ahead irrespective of rain. In the meantime you can enjoy the incredible beauty of the garden in all its spring-time glory. Kirstenbosch has just won its 34th gold medal at the Chelsea Flower Show. 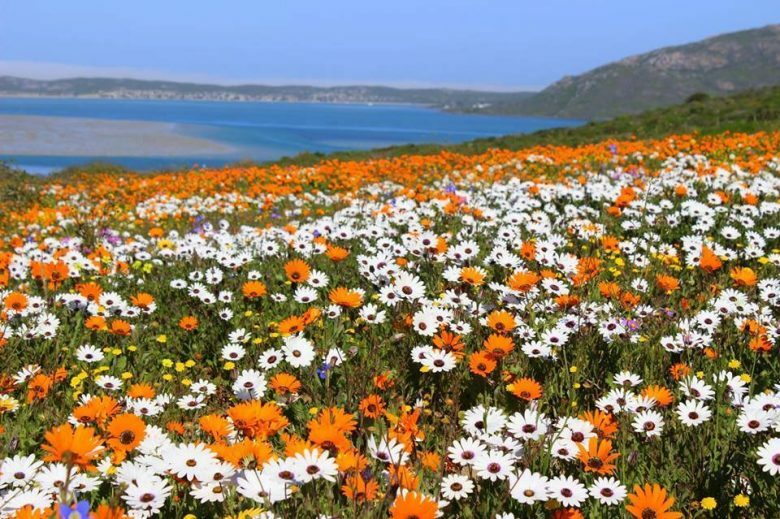 September is your last chance to see the splendor of the Namaqualand daisies this year. 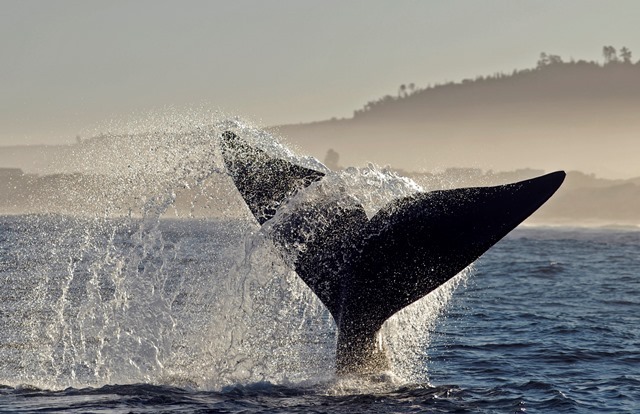 Hermanus is recognised by the WWF (World Wildlife Fund) as one of the 12 best whale watching destinations in the world. In September you are very likely to see whales frolicking in the waves in Hermanus (the whale season ends definitively in November). Take a day trip and combine a leisurely lunch in the Hemel en Aarde Valley and wine tasting at Creation wines with a stop off in charming seaside town Hermanus for a spot of whale watching. There are wonderful trails to follow along the shore and if you are feeling especially adventurous it is possible to book a week long slack-packing hike in De Hoop Nature Reserve. 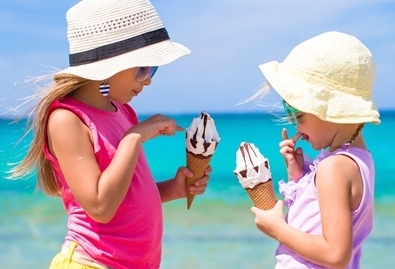 Don’t miss out on all the spring time fun. Book your tickets to Cape Town here.